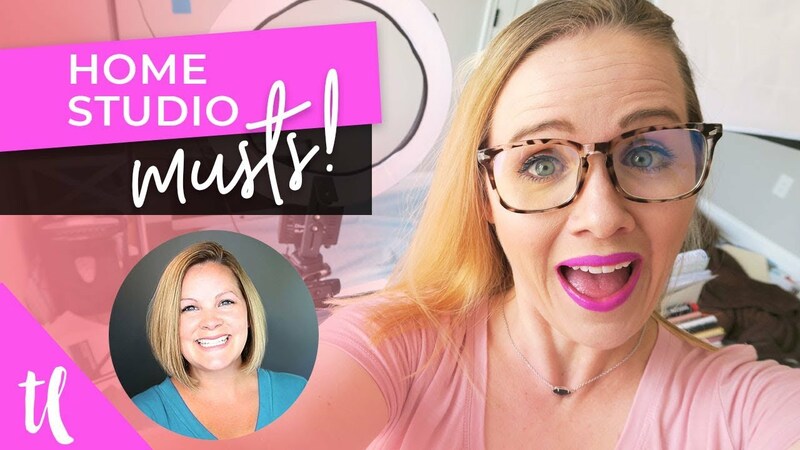 First I want to mention that in Episode #8 of the Video Pursuit Podcast, I actually share what I would do differently if I was starting a YouTube channel from scratch today. You can catch episode 8 of the video pursuit podcast over at vidpromom.com/podcast if you want to hear more. I started posting weekly on the VidPromom YouTube channel back in January 2015. I didn’t reach 1000 subscribers on YouTube until 9 months later. I had made $215 in those 9 months. I had over 500 video likes, 37 dislikes, 370 comments, and almost 340,000 watch time minutes. None of those numbers are really important, I have no idea if they are good or bad but if I had less than 1000 subscribers on YouTube right now and I wanted to grow my channel, I’d be really curious how my numbers compare to your numbers. 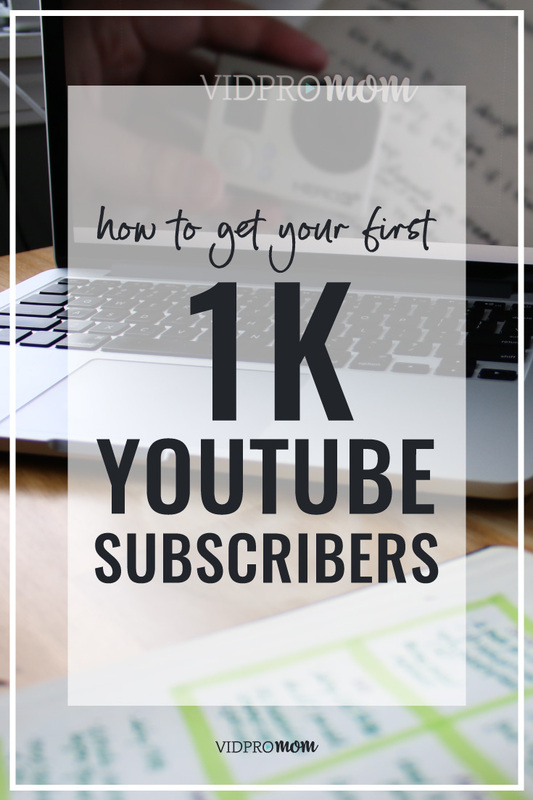 Now that I have almost 21,000 subscribers on YouTube I want to tell you what worked for me as a brand new YouTuber, to get to that 1k threshold. So these are 7 things that worked for me to reach 1000 subscribers on YouTube. 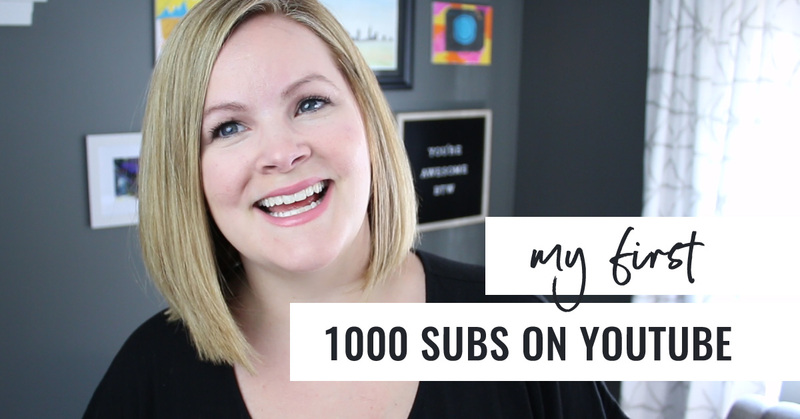 I did a TON of planning and preparation before I launched my channel. I made a list of 100 different video topic ideas. I knew I wanted to write blog posts helping families create and capture videos, but that’s a pretty broad topic. So I did a lot of research to see if there were other bloggers and YouTubers creating content on similar topics. I used Google’s Keyword Planner and other free tools to do a lot of keyword research. I really spent time on the topics that I knew I wanted to create videos about, to determine what videos I needed to create to get views and show up in search engine results. I really only moved forward with the video topics that I knew were going to do well. The second thing I did was create a video series. GUYS… I can’t stress this one enough! I published a couple of videos at first, and then I published a series of 6 videos on how to edit GoPro videos with GoPro Studio. The thing about a series on YouTube is that it keeps people coming back. If someone happens to find video #4 in a series, for example, you tell them this is video #4 in a series of 5, and they’ll go back and watch the rest of the videos. They’ll also want to subscribe to your channel to get the rest of the videos in the series. Creating a series is my favorite tip for new YouTubers. This is an excellent way to get to the 1000 subscribers on YouTube milestone! The third thing I did, was I stuck to a really tight niche at first. I did videos on how to use a GoPro camera, GoPro accessories… it was like GoPro-related video one right after the other for over a year. So I stuck to that tight niche because I had done the planning and research at first. I knew what gaps there were out there, and I knew that I could publish videos on these topics and get views. The fourth thing I did, which saved my YouTube channel at the very beginning, was batch video recording. I took one day and shot 6 or 10 videos in one day. Just recording… I had them all planned and all I had to do was stand in front of the camera and talk. No editing or anything. That way, I had 8 or 10 weeks worth of video content recorded (which was the hard part for me at the time) and all I had to do was edit and publish them each week. I used the gear I had at first. I had a good camera, and I used my iPhone as an external microphone and I used natural light. If I had known I really needed a better mic and additional lighting, I would have been so overwhelmed with video creating that I probably wouldn’t have done it. Since I am a blogger, I published a blog post for every video that I uploaded. For the most part, all of my videos have a corresponding blog post. 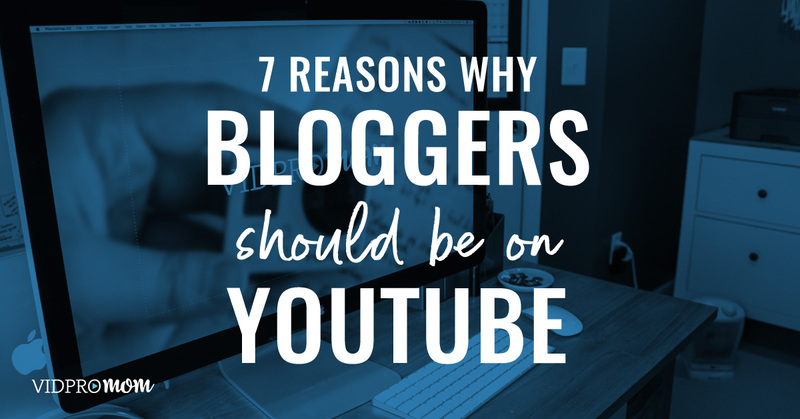 There are some exceptions, but usually, I publish a blog post and video at the same time. That way I sort of “double teamed” the content. I wanted to show up in search results, so I felt like publishing both was a good strategy. Lastly, I stuck to a weekly publishing schedule and I didn’t miss a week for 14 months straight! Consistency is KEY… you will hear all successful YouTubers and bloggers say this! Now there are a few things I would do definitely do differently if I were starting a new channel from scratch today. In Episode #8 of the Video Pursuit Podcast, I dive into what I would do differently.